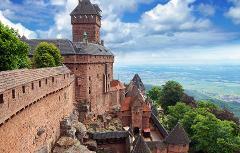 Choose History, Wine, or Both in Alsace! 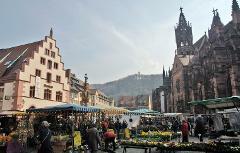 This half day private tour has been designed to satisfy your personal taste. 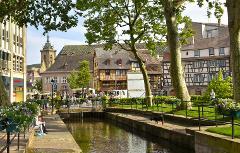 If there are two things that cannot be missed in Alsace: its fairy tale villages and the wines that are produced here! 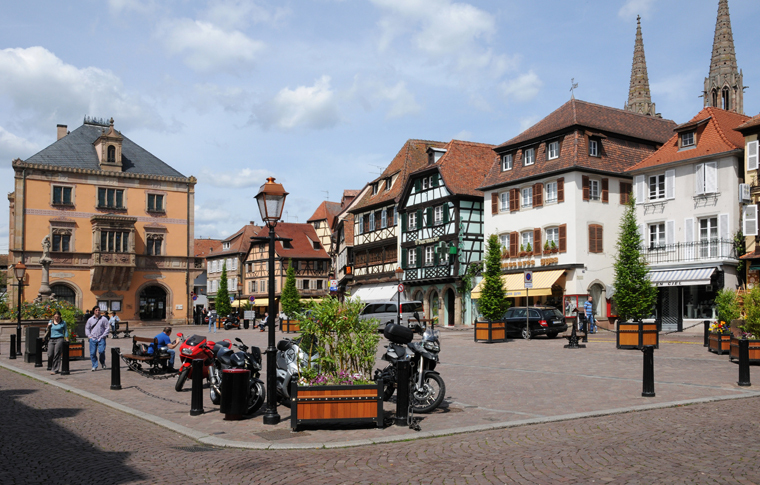 Colmar is ideally located to discover either or both. As you are picked up by your own personal English speaking driver/guide, take 5 minutes to let him/her know what you would really like to discover. 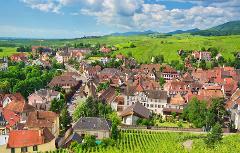 You can either head towards some of the most beautiful villages located in the surrounding area such as Eguisheim, Kaysersberg, Rouffach or so many more. Or why not decide for an introduction to the wines of the region and be driven to meet some of the local wine makers that will explain the type of wines they produce, the soil the vines grow on, and of course have you taste these great wines to learn about color, aromas and style. Another option is to combine both villages & wine so as to make the most out of your time on this half day experience.